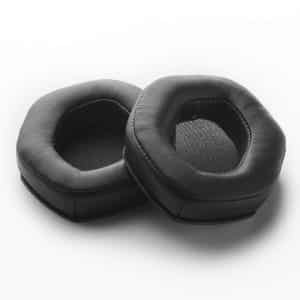 The Grado headphone G black ear pad cushions is a product that is essential to my music listening time. 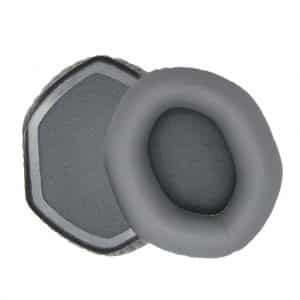 Using the black Grado G series headphones almost every day can definitely have a toll on your ear pad cushions. 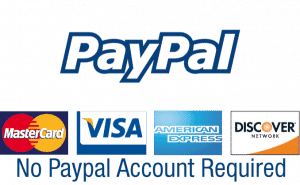 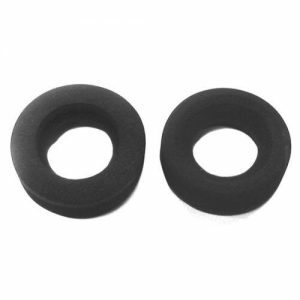 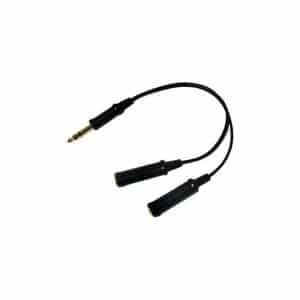 That is why it is crucial to get replacement black ear pad cushions to ensure a comfortable feeling with a nice set of headphones like the Grado S series. 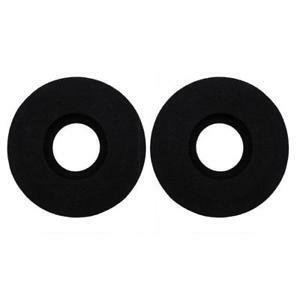 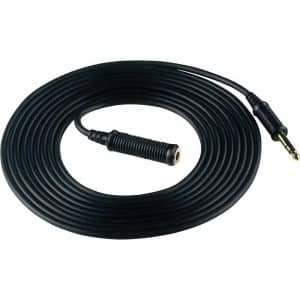 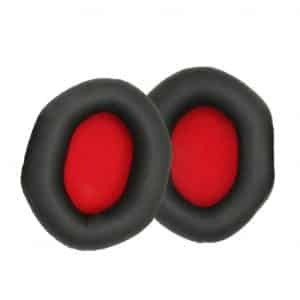 Its affordable price is one thing, but its comfort on the ears is what makes this replacement black cushions perfect. 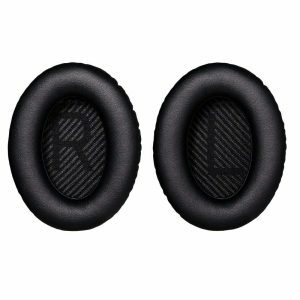 The one-ply soft foam allows black ear pad cushions to listen to music for a longer period without it hurting. 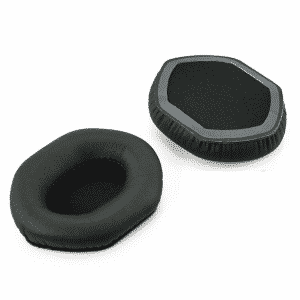 The Grado S series headphone black ear pad cushion also fit well in my ears so it won’t fall or slip off.